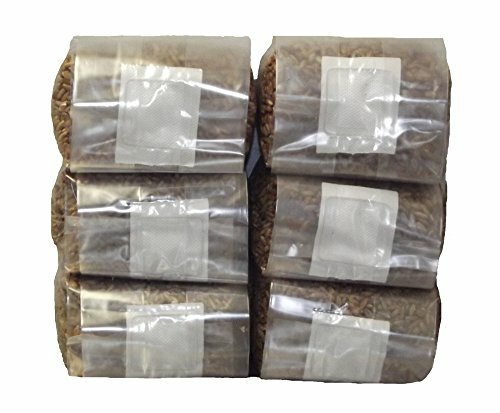 This sale if for 6 one pound bags of nutrient enhanced, sterilized rye berries sealed in mushroom grow bags. Simply inject each with 5 cc of your choice of gourmet mushroom spores. If you have any questions about this product by Out Grow, contact us by completing and submitting the form below. If you are looking for a specif part number, please include it with your message.